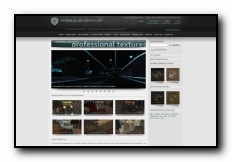 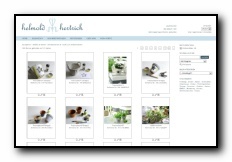 The look and feel of our software is highly customizable by editing a set of html templates and a style sheet. 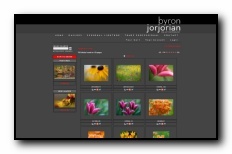 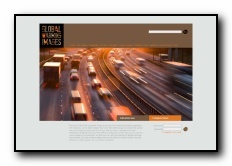 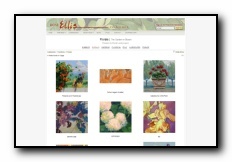 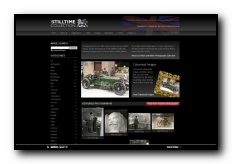 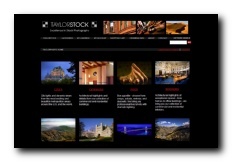 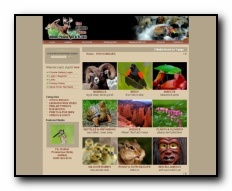 You can create a stand alone gallery website or add the gallery to an existing website. 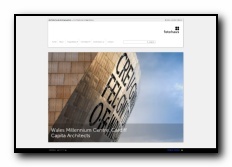 The html code can be edited from within the admin area via your web browser or by using any html editor. 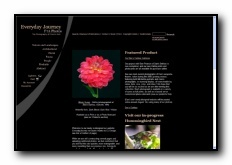 We can also provide affordable template customization services for you, please enquire for details. 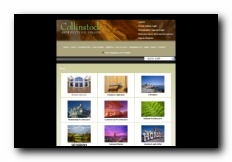 Below are some examples of how you can customize the look and feel of your gallery. 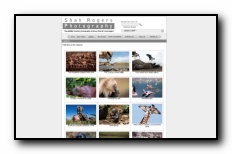 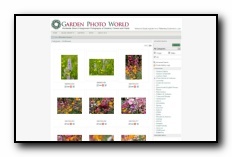 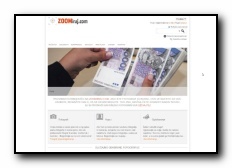 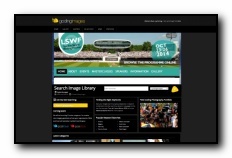 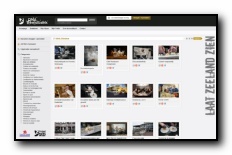 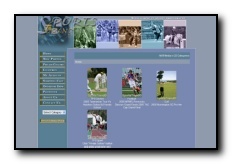 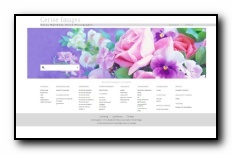 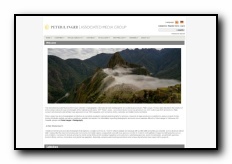 Display, proof and sell your photos online with our photo selling software. 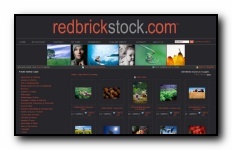 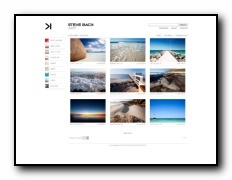 Stockbox Photo® Gallery Software provides a powerful, turnkey solution for photographers, videographers, artists and artisans to display and sell their work online. 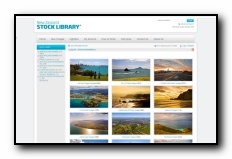 Create your own stock media library or online proofing system and stop paying commissions to third party providers.